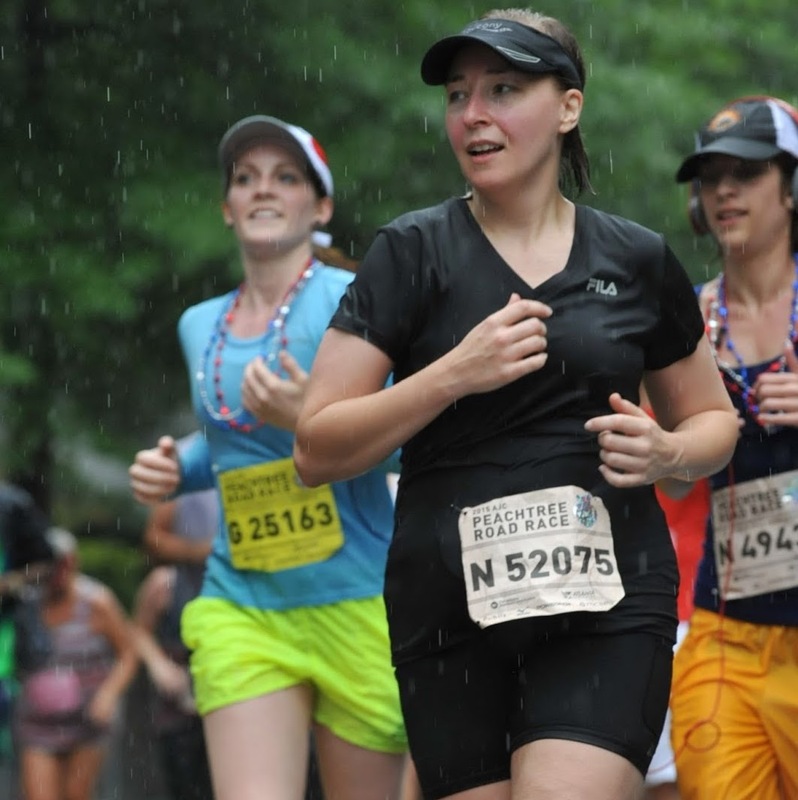 Running The Race Before Us: What can you do when you learn your friend has had a miscarriage? I know the darkness that comes with pregnancy loss. I know the loneliness. I know the pain - physical and emotional - that overwhelms. And I just want to make it all go away for her. But I can't. And that is frustrating. Take a meal. The last thing a grieving parent should have to think about during this time is what to make for dinner. Mom and dad (and their children if they have any previous to this loss) need to eat - even if they don't want to. Help them out. Take that chore off their to-do-list and - in a kindness that will speak love to their hearts - take them a meal. Be there to listen. I have found that grieving mothers want to tell their stories. It helps them to process what happened. All you have to do is make yourself available. Sit with your friend. Listen. If need be, cry with her and give her a hug. Just being there to listen can help so much! Say very little. For some women, remarks meant to console like "Perhaps this (the miscarriage) was for the best" or "I'm sure you'll be able to have other children" or "This happens to a lot of women" may be comforting, but to other women, these statements seem to minimize their losses. Instead, you can never go wrong with simply expressing your sadness at her loss and/or giving her a hug. Again, just be there for her. Consider a small gesture. Send her and the father - he lost a baby too - a card, or flowers, or some other small token of remembrance. Gestures such as these acknowledge your friend's pain and acknowledge the life of her child - two things that are often overlooked after one experiences a miscarriage. Never be afraid to remember your friend's baby. Be certain, she will never forget that little one - no matter how long he or she was in her womb. To acknowledge the baby is to acknowledge her and what she went through. It makes the experience less lonely and honors the little life that passed too soon from this earth. If she already has children, take them for a couple hours, for a whole day, or for a sleepover. Your friend and her spouse need time to grieve. It is nearly impossible to do this with children around who demand your constant attention. If it is at all possible for you to do this, it would be greatly appreciated! Above all, remember that your friend just lost a child. Yes, the baby was only a few weeks or months old, but in that time, this new mother made plans for her baby's future: perhaps she narrowed down a list of potential names, perhaps she cleaned a room in anticipation of the arrival of this new family member, or perhaps she bought a few new baby items. One thing is for certain. For her, this new mother loved loves her child, and now, that baby is gone. She will grieve. She will cry. And eventually, although it will leave a scar, she will heal. Today's forget-me-not: The grieving mothers of miscarriage. See them. Support them.